Stickiness has long been used as yet another barometer to assess a drama, performance, or character. Some successes vanish soon after while other less immediate wins steadily remain for much longer. It’s hard to say which one is preferable, ultimately even the most sticky works fade from memory as the fickle audience mind continues to look to the latest and greatest treats. There are so many K-dramas released annually (prime time, weekend, daily, cable) and most do their thing and shuffle off to be forgotten right away. It’s getting harder and harder for a drama, performance, or even character to be memorable, but there are still some that stand out among the recent crowded field. The K-media is reporting that a poll of drama viewers asking what recent drama character they most wanted to see again onscreen yielded three popular choices that remain fan favorites. 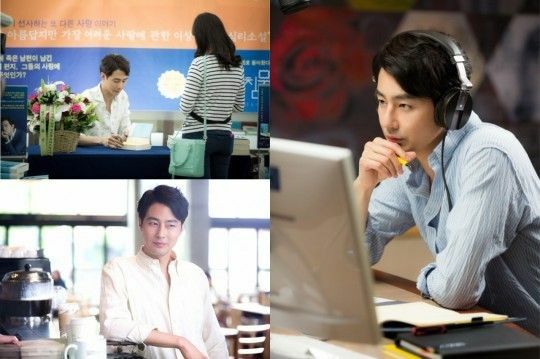 The top three vote getters are Lee Jong Seok‘s Park Soo Ha in I Hear Your Voice, Jang Jae Yeol played by Jo In Sung in It’s Okay, It’s Love, and Kim Soo Hyun‘s alien professor Do Min Joon in You From Another Star. Congrats to these three actors for leaving indelible memories in the minds of viewers among all the recent years dramas. Were any of these three your faves? mine would be Jang Gurae and Chief Oh from Misaeng! I love bromance jongbin is my bias. Oh, definitely! Bromance for the win forever! But out of these three, then it’s no contest. 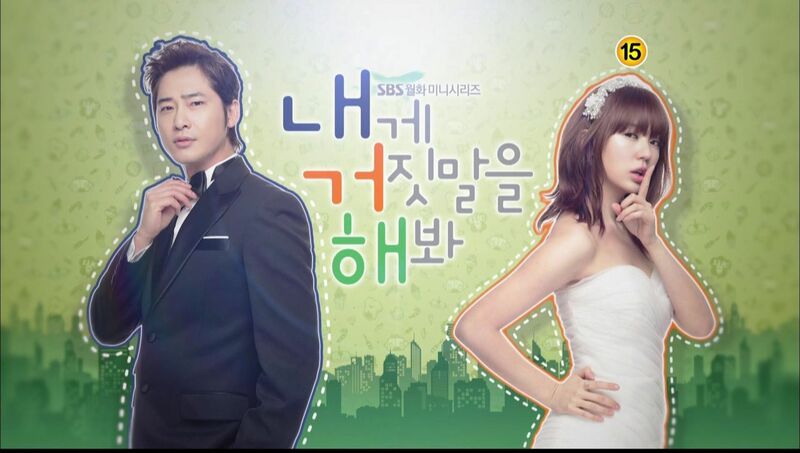 I Hear Your Voice was obviously the best drama. YES! Totally agree with you. For female it would be Young-yi also from Misaeng. I’m glad that Park Su Ha was selected because I thoroughly enjoyed I Hear Your Voice and became a fan of LJS (and LBY) after that 🙂 Not sure if Do Min Joon was that great though. To me, YFAS was all Cheon Seong Yi. If she was not there, there would have been no drama or story or popularity. agree :D….YFAS is all about JJH. I thought the same thing…I still can’t understand why so much has been made out of his part and his performance. Nothing bad about them, but really, I can’t see how memorable it would be without her character, and how masterffully JJH played it. Park Su Ha’s definitely one of if not the most memorable character to date. Not sure about the other 2 mentioned, though JIS is by far a much better actor than the other 2. However, sometimes skill/technique can be a hindrance when it doesn’t translate fully to passion and “soul”. 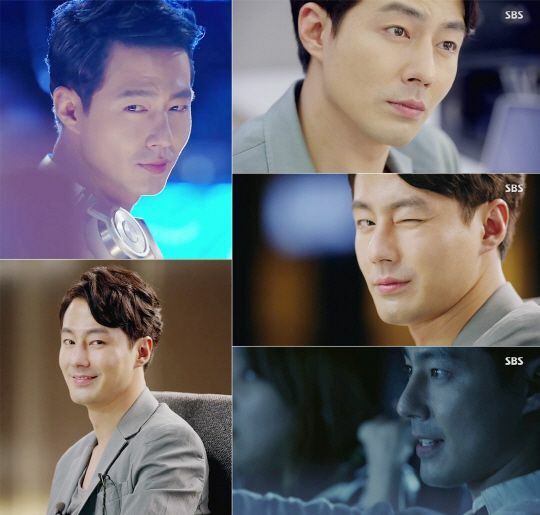 What was great about Park Su Ha compared to Choi Dalpo was the raw freshness of the performance. He didn’t rely on techniques and was just acting his heart out. Do Min Joon was just playing it cool 90% of the time, so I’d say KSH’s best role to date was the one in Dream High. Even in Secretly Greatly, I felt that he was playing two 1 Dimentional characters rather than a complex character with multiple nuances and layers. Agree to disagree. IMO, Jo In Sung is one hell of a passionate actor that he used to overact in most of his performances in the past (which turns out to be either green or crazily heartfelt and somewhat uncomfortable to watch, in a good way), now that he’s learned how to cool it down, the passion has translated into something so nuanced, beautiful, and soulful, not just mere skill/technique. At least that’s how I see. Cheon Song-yi’s Do Managerrr!!! 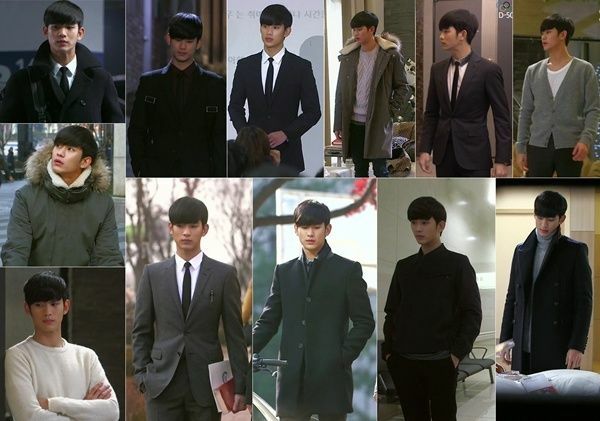 But I still think Sam-dong was Kim Soo-hyun’s best character. He’s had some very memorable ones in his career tbh. I loved his role in WISFC and I hope Producer will be just as great as YFAS. I never watched these dramas so maybe my top 3 choices are different with k-netz. Of course Cha Do Hyun!! Lawyer Cha? I liked him too!! In fact, all the characters in IHYV were memorable including Min Joon Gook. What?? No!! I haven’t even seen IHYV!! Cha Do Hyun from KMHM! YESSS!!! And don’t forget Shin Segi and Ahn Yona! none of them are my fav. Never really like Jis’s performance before though I enjoy him in his previous dramas, but it’s Jang Jae Yeol that really left me deep impression… it’s for me like 50% of jis real character + 50% at how awesomely the character being written and acted. 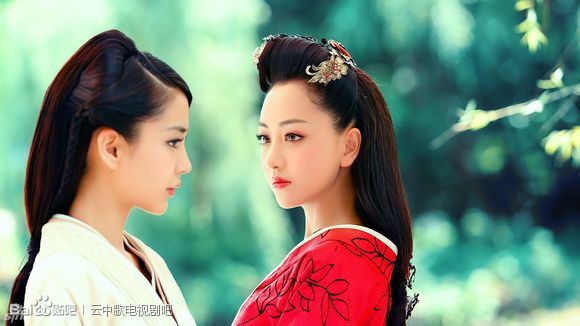 So, the character very much felt natural and realistic. I haven’t got chance to watch these drama, still on my watch list but My fav from last year is the smexy Kang Tae Ha!. Yes he is. But I got annoyed with female lead character in the early episode. Yes, the most intelligent male lead ever in Queen InHyun’s Man, not counting Do Min Joon from MLFAS since he’s an alien. Still the best in my books. Yes, still my all-time favorite as well: Kim Boong Do was intelligent and clever and honorable and kind, mischievous and vulnerable, a great fighter and just as enthusiastic a lover. What a character, and Ji Hyun Woo brought it all to life and actually made this paragon believable. 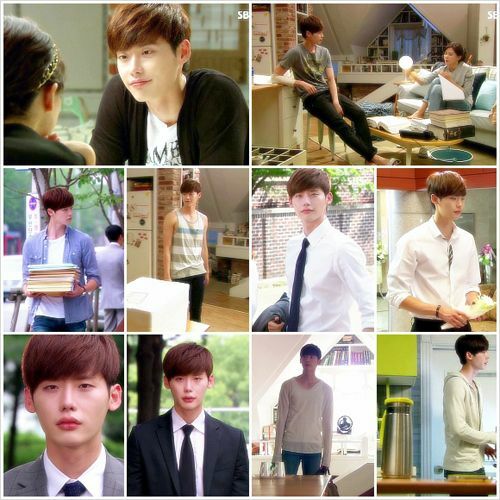 I’m a ljs fan.I prefer Choi Dal Po/Ki Ha Myung than Park Soo ha. I preferred the female leads in all the dramas with LBY’s Hye Sung at the top. my fav: Jang Jae Yol (IOIL) Choi Yong Do (Heirs), Joogun (Master’s Sun) and Choi Mu Gak (TGWCSS). theyre awesome!! 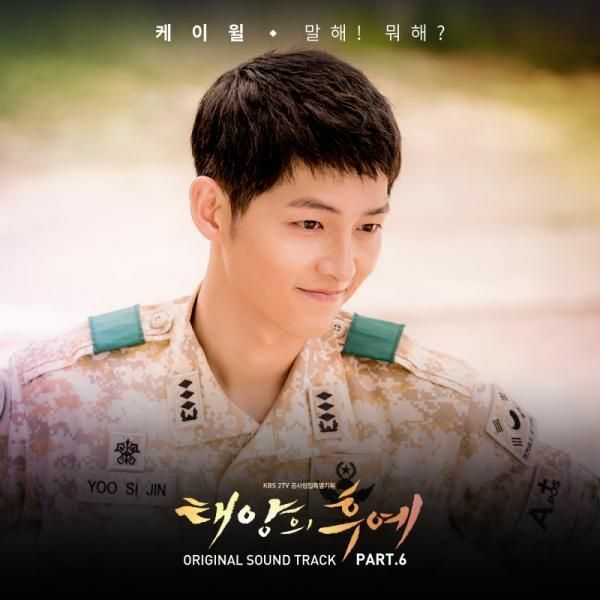 I believe Jang Geu Rae is a real person out there too…haha! Rather than Park Soo Ha, I’ll choose Jang Hye Sung as my fave character from IHYV. 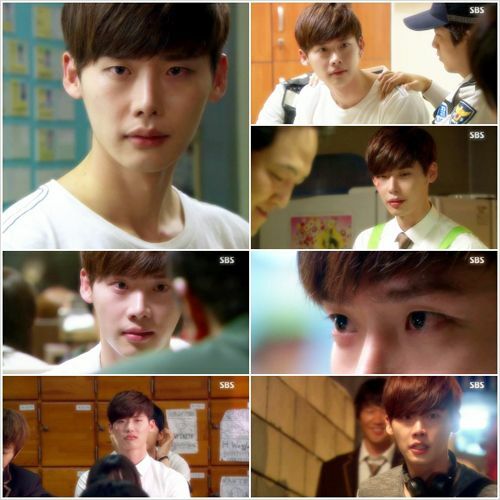 And for LJS, I love Choi Dal Po (Pinocchio) more. 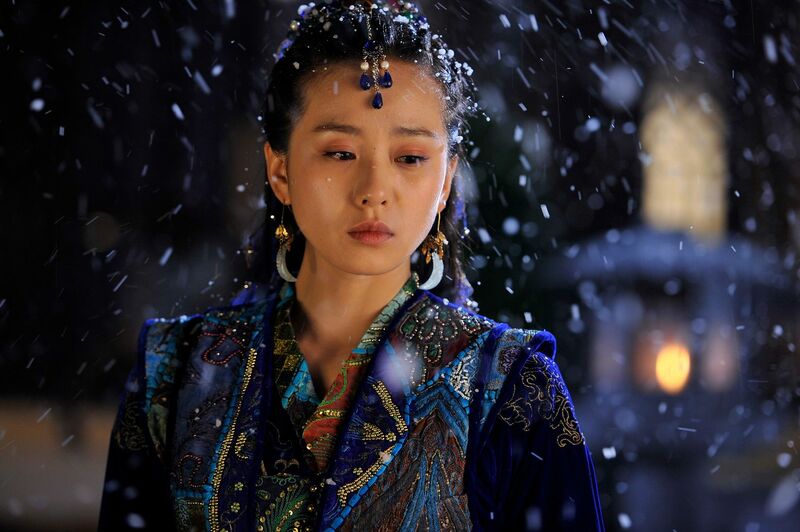 And for female characters, I LOVE Hye Sung! Baksa/ Doctor’s Son and Soo from Heartless City! Ha Woo Jin from Liar Game!! Among these three I pick Jang Jaeyeol. If I have to add more, Cha Dohyun (KMHM), Park Sunwoo (Nine), Kim Boongdo (Queen Inhyun’s Man), Kim Eunoh (Arang & the Magistrate), Cha Yoojin (Cantabile Tomorrow), Joo Joongwon (Master’s Sun), and possibly Kang Minho (Falling for Innocence) and Choi Mugak (The Girl Who Sees Smells) are going to enter my list too. Su Ha is def memorable, he was like a real kid you worry about more than some others. But It´s ok that´s love would not be on my list. 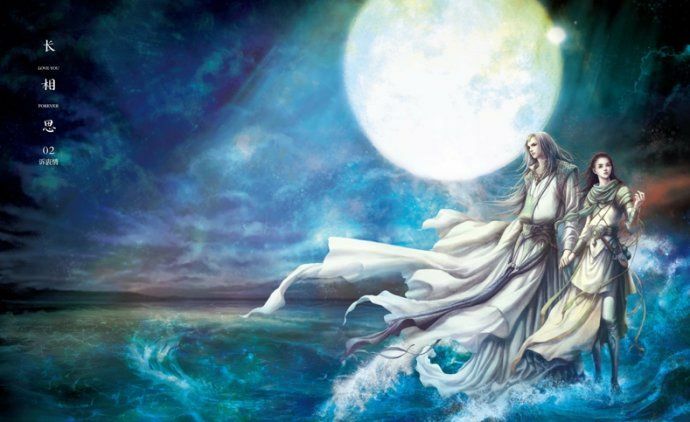 I think Witch´s Romance Dong-ha is very memorable as someone whose kindness could melt all the ice in the Antarctic. Also, Ji-Hyuk from SUFBB is someone that… it still feels off whenever I see Sung Joon in some other role than a rocker-musician. Like, wait, um…. did he dro the music career? where´s the guitar? It is really weird, I just cannot separate that role from him, ever. I still call Go Ara soccer ball girl after Who are you? you can notice from Viki comments how people refer to actors and that ajumma is ALWAYS Lady Choi!!! just trying to equalize the score between men and women here, Arang too. though she aint among my favorites. I guess I remember Nodame and not Nae Il though. and how can we forget Dokko Jin and his potato? But my favorite is Tae San aka Ninja Teacher Lee Jun Ki in Two Weeks – and little Su-Jinnie. there is just something about that relationship and his struggles that is etched in memory. khmm, Do Hyun / Se Gi Perry etc is a given. cmon, I don´t have to mention them. They are still somewhere out there anyway. Without the female leads, these fellows wouldn’t have been memorable…it was a team effort, for sure. Sometimes, the second male leads steals the scene. I will be interested to see how “The Healer,” fairs? Just my opinion, but it has the same feel or common thread running through it as does Goong, Coffee Prince, I Hear Your Voice, It’s Ok, It’s Love.